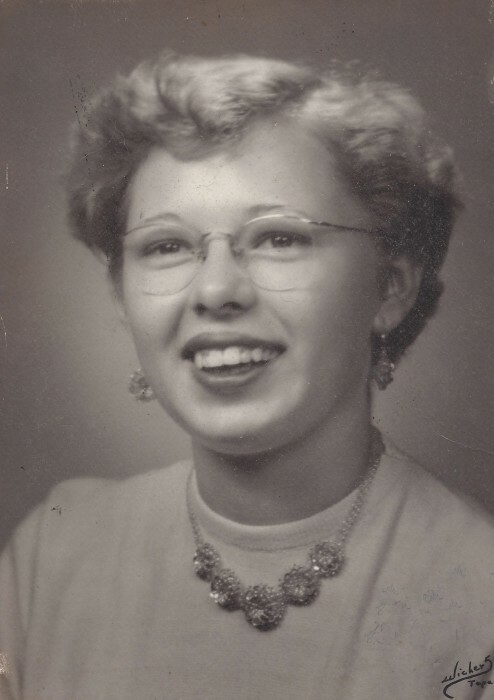 Melva Marie Smith, 81, passed away on Sunday, February 3, 2019 at the Greene Rural Nursing Facility. Born in Chase County, Kansas, she lived many places in her life following her husband, William who was in the Navy. She worked in retail most of her life and had an Associate’s Degree. Melva was also a proud member of the American Legion. They settled in Leakesville in 2008, where she spent the remainder of her life. She was loved and will be greatly missed by her family and friends. She was preceded in death by her parents, William Woodrow and Sudie Mae Smith Huffman; and one brother, Gerald Davis Huffman. Left to cherish her memories are her husband of 32 years, William “Gene” Smith; children, Shelia Marie McCanon (Mark), David William Smith (Melinda), and Gary Wade Smith (Rachel); brother, Philip Huffman; sister, Ellen May; grandchildren, Anna-Marie, Freya, Shawna, Joshua, Quinn, and Jessica; great-grandchildren, Cory, Joseph, Avery, Elle, and Brooke; and a host of other relatives and friends.